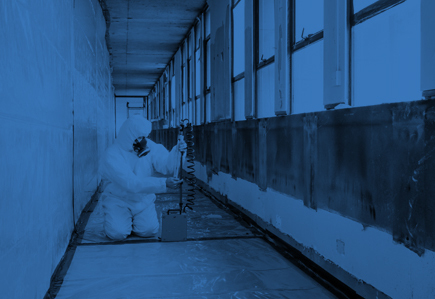 The duty to manage asbestos is placed on the person or organisation that has the main responsibility for maintenance or repair of non-domestic premises and the common parts of domestic premises. The duty holder can be the owner, occupier, landlord, managing agent or the tenant. The duty holder must manage the risks from asbestos on there premises. 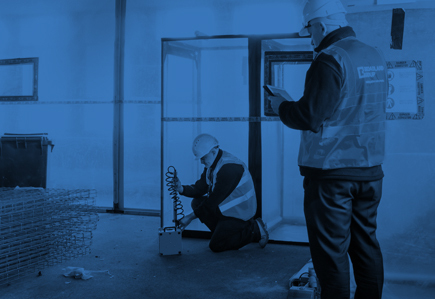 An asbestos survey is the starting point it is not effective management. A plan must be prepared to show the locations, how it will be managed and to prevent exposure, communicated to those who may be at risk both staff and contractors. The plan must be implemented, reviewed and updated regularly and communicated to all those who may be affected.